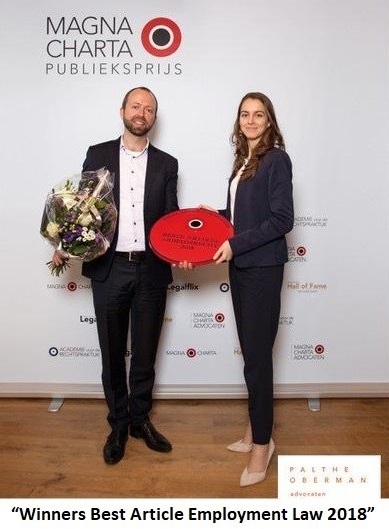 Palthe Oberman partners Christiaan Oberman and Karol Hillebrandt and attorney Nadia Adnani have won the Magna Charta Award 2018 for the best employment law article. 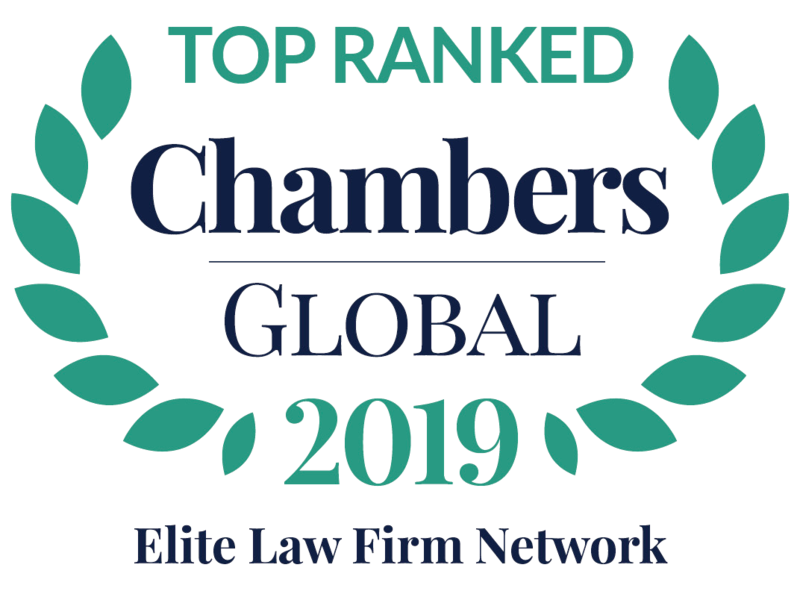 Magna Charta is part of the Academy for Legal Practice, a Dutch training institute for lawyers, with an annual competition for the best article on employment law. Their submission ‘Employment Law Chronicle’ provides a general overview of developments in the field of employment law between 1 January 2017 and the first two months of 2018 and was published before in the Dutch Bar Journal (Advocatenblad).